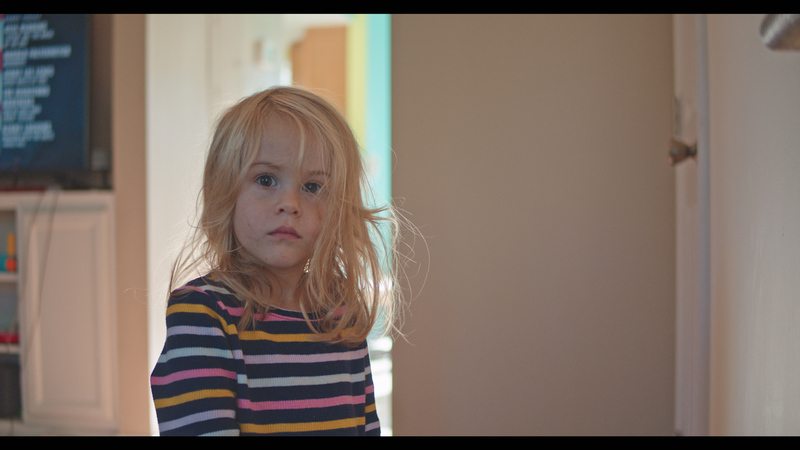 I've decided to make a "look" LUT that can be used to give a little taste of that Alexa flavor to Pocket 4K footage. I'm working with BMD Film as the starting point, so I think it might work for any v4 color science camera. I'm not necessarily trying to make a tool for matching the two cameras, nor am I trying to say that the Alexa looks better. The Alexa has a distinctive look, like film stocks have distinctive looks, and some times it can be nice to "finish" a project with a look. 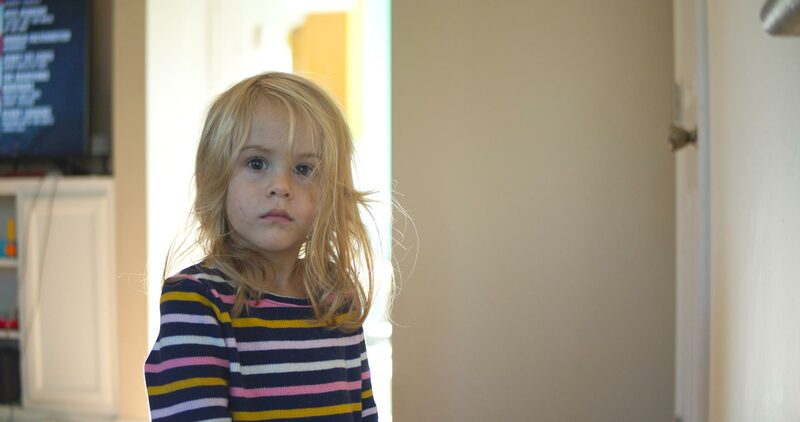 I'm considering releasing a pack of LUTs. 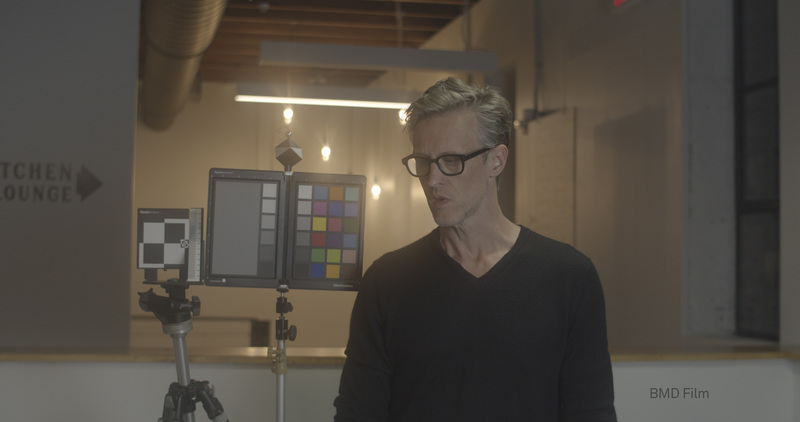 - Two "correction" LUTs that fix/neutralize the P4K's color response under both tungsten and daylight. These can be used as the starting point for any grade, or for matching any two cameras. - A few "look" LUTs like the Pocketlexa. Probably also include a few of my favorite film stocks. Nothing crazy though, there are already tons of over the top look LUTs. Nice! Am I seeing it right from my phone that both the cupboard and door behind the girl turned purple-ish? Yes, the exposure extremes are always the trickiest areas to control, and right now I don't actually know the exact gamma curve of the P4K's "film" profile. (It seems to me, and I think I have read, that B<D adjusts this for each camera.) I'm confident I can get it dialed-in with some more research and some more work. Making some progress. Purposely underexposed a bit to show how it handles extreme highlight roll-off in the doorway.